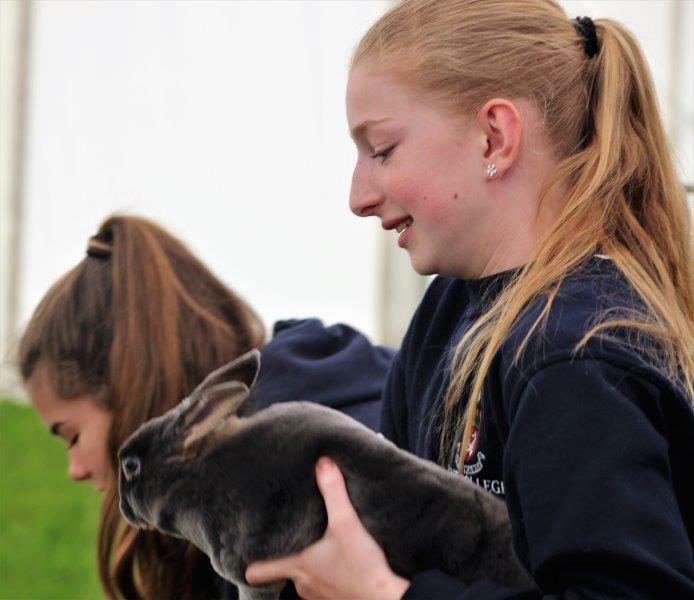 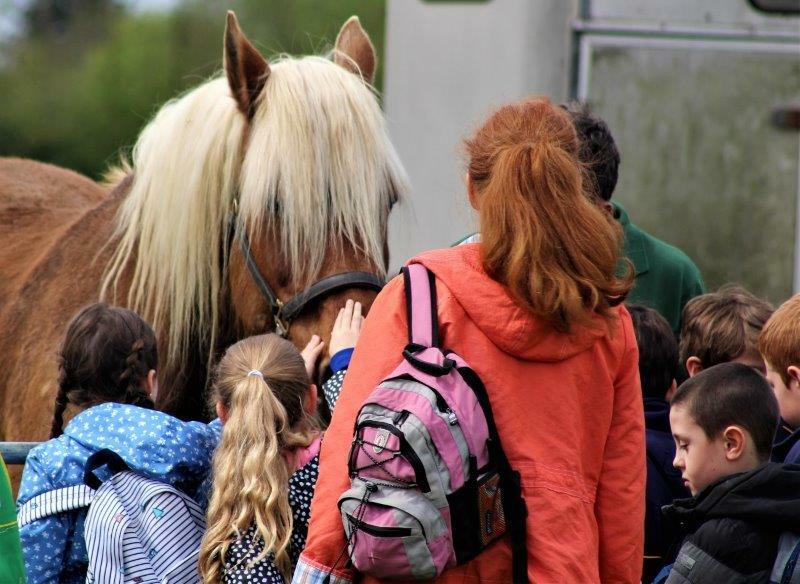 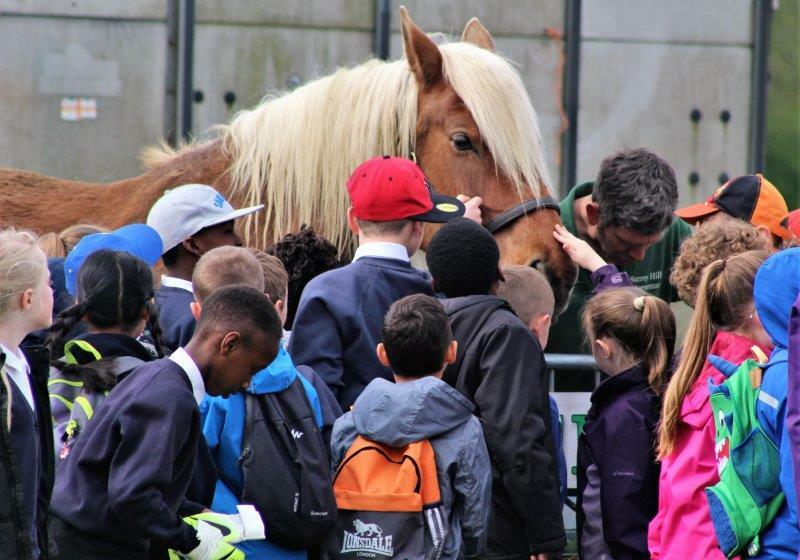 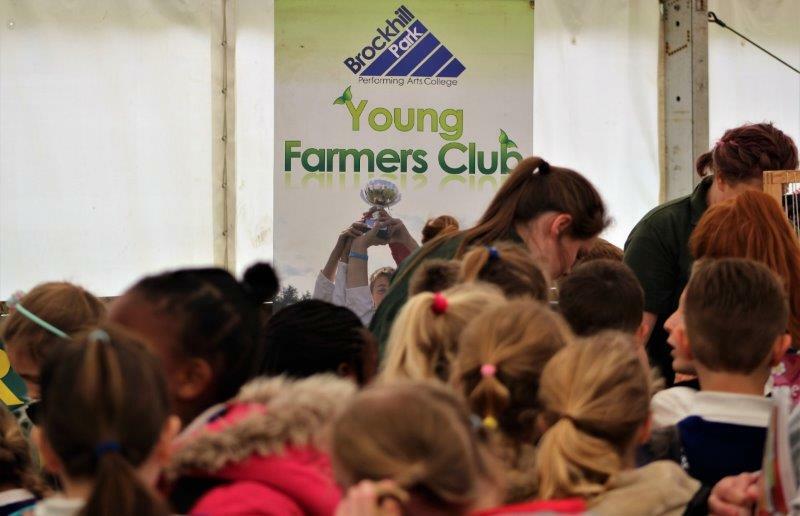 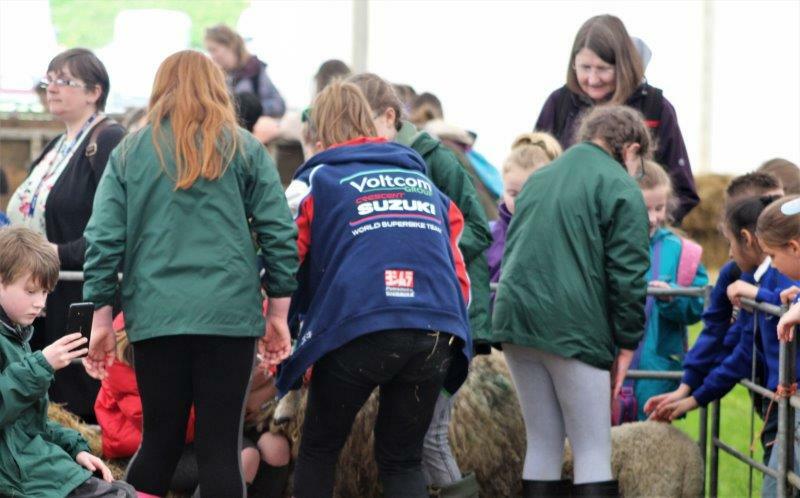 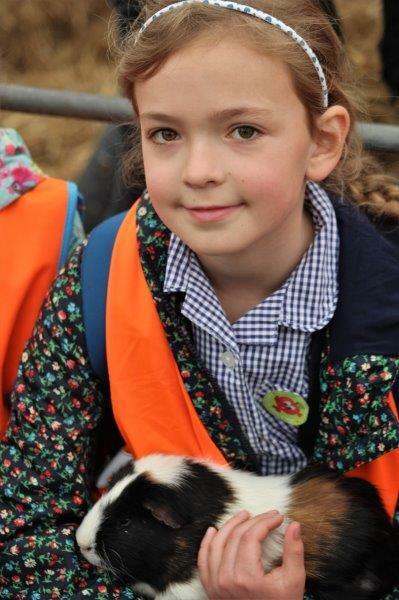 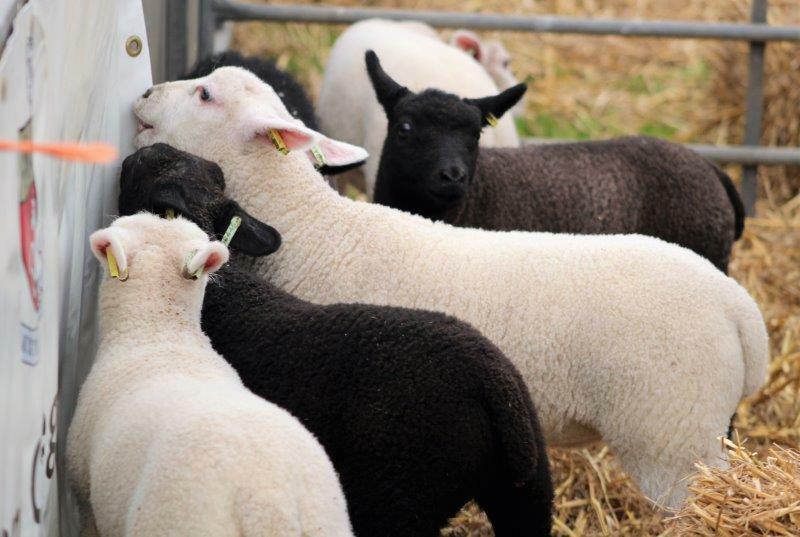 Youngsters from around the county visited Kent Showground today to experience a taste of country life. 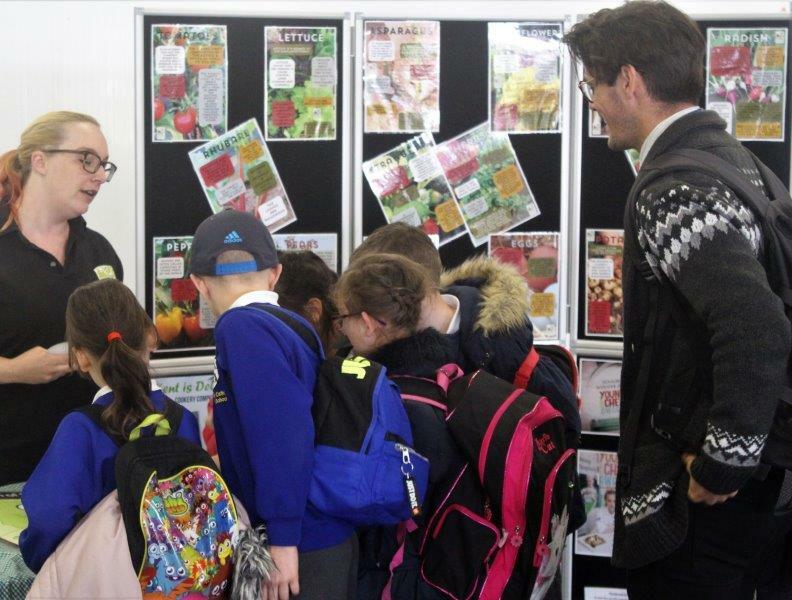 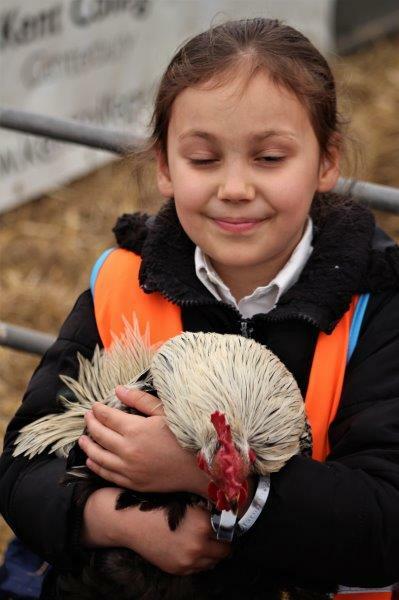 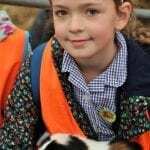 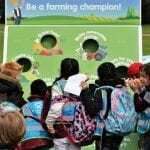 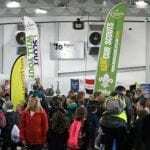 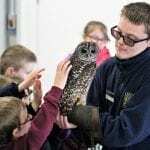 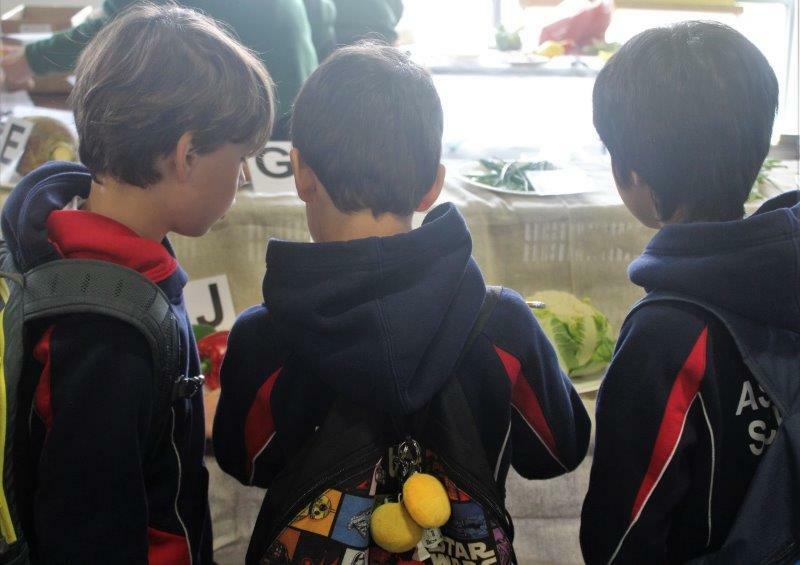 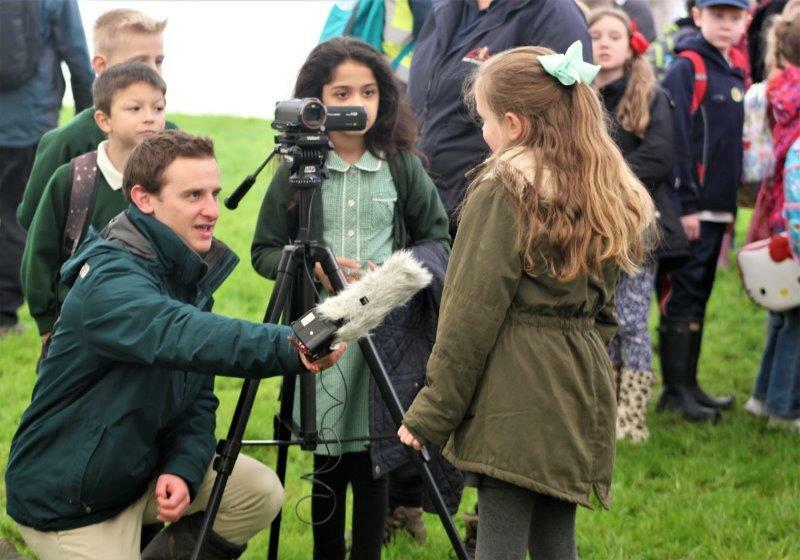 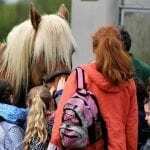 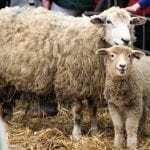 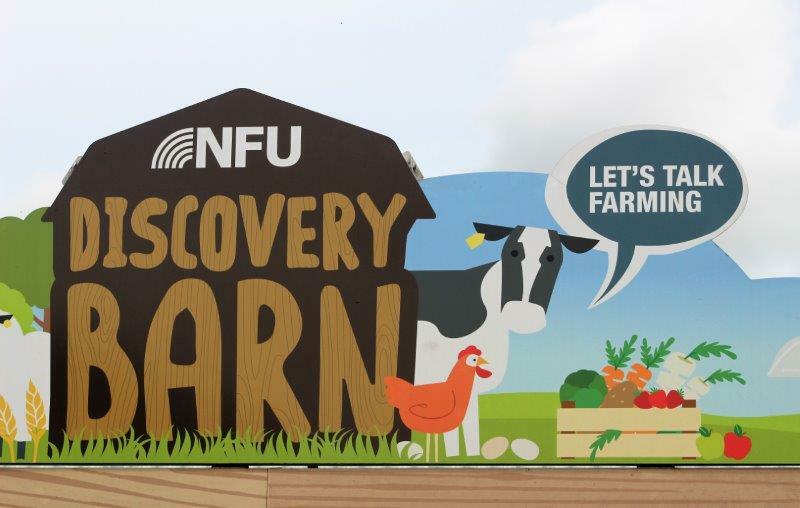 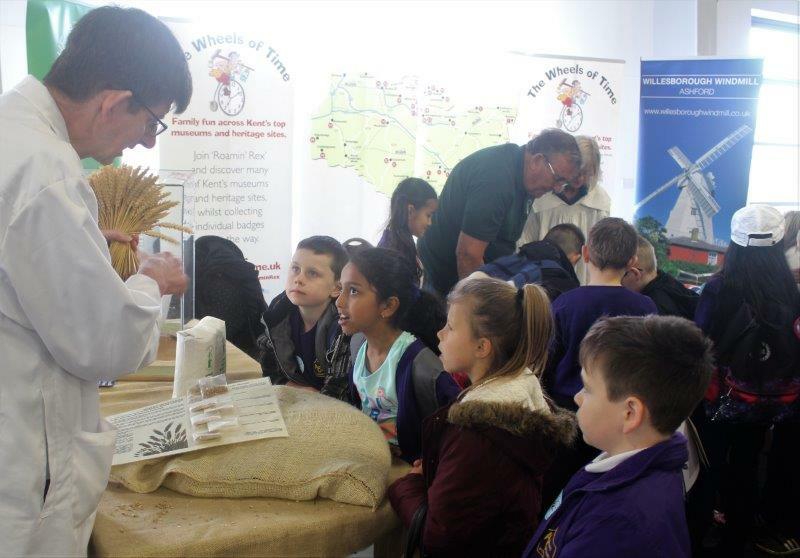 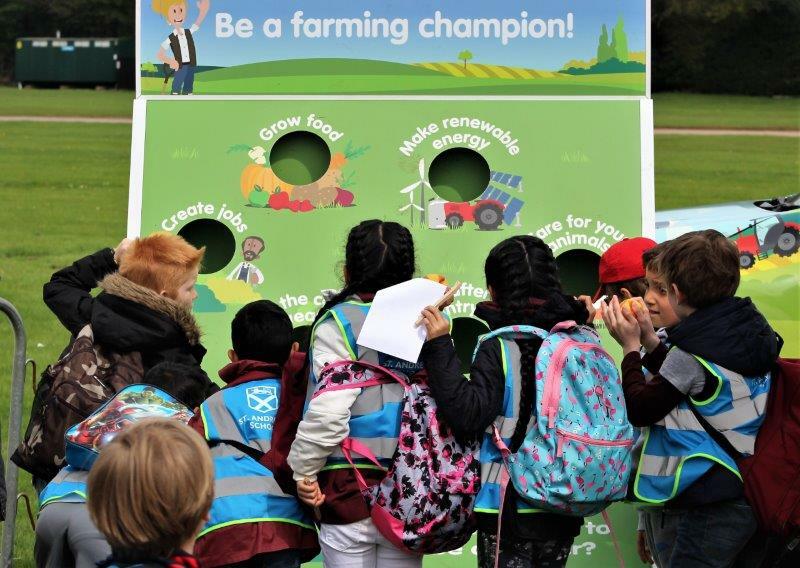 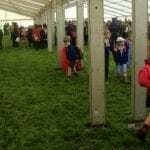 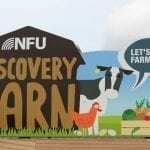 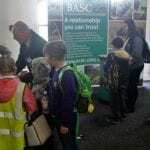 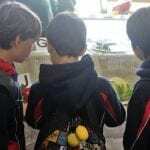 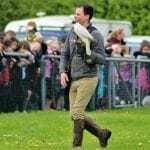 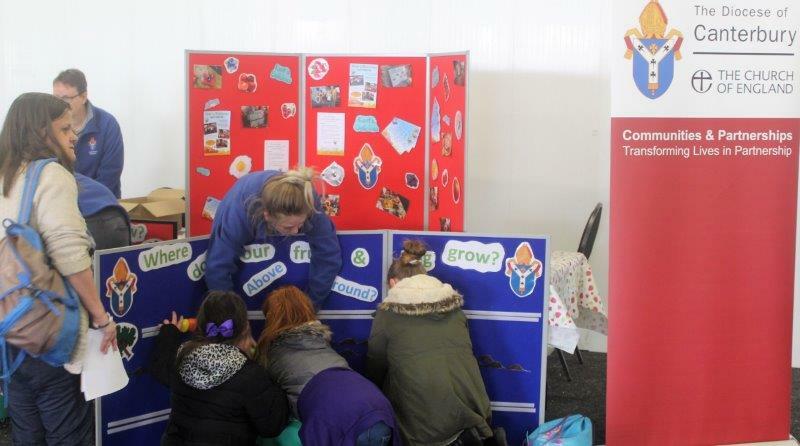 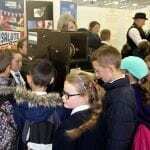 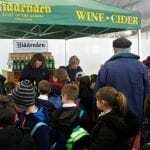 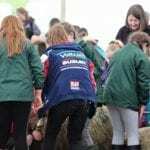 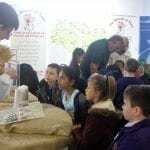 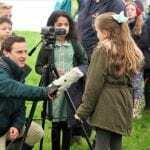 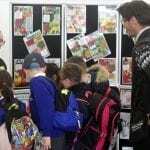 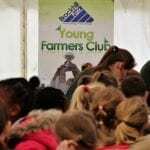 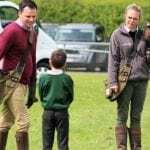 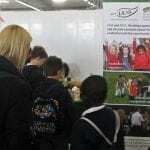 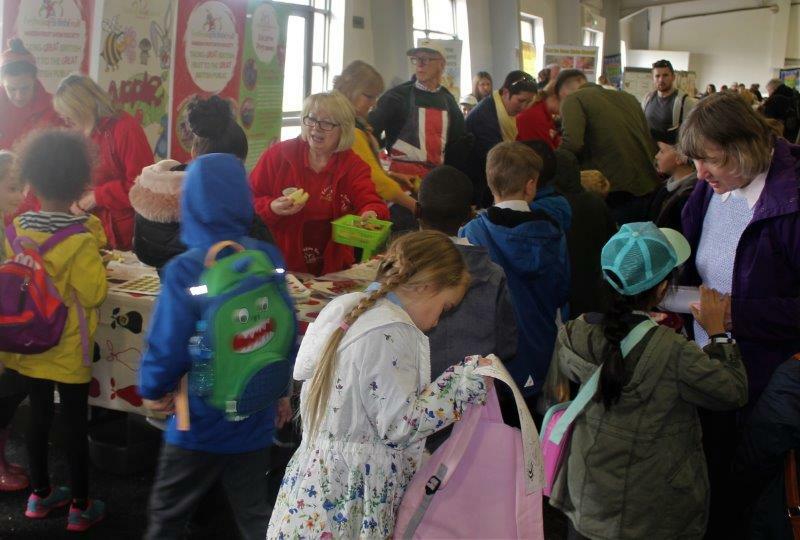 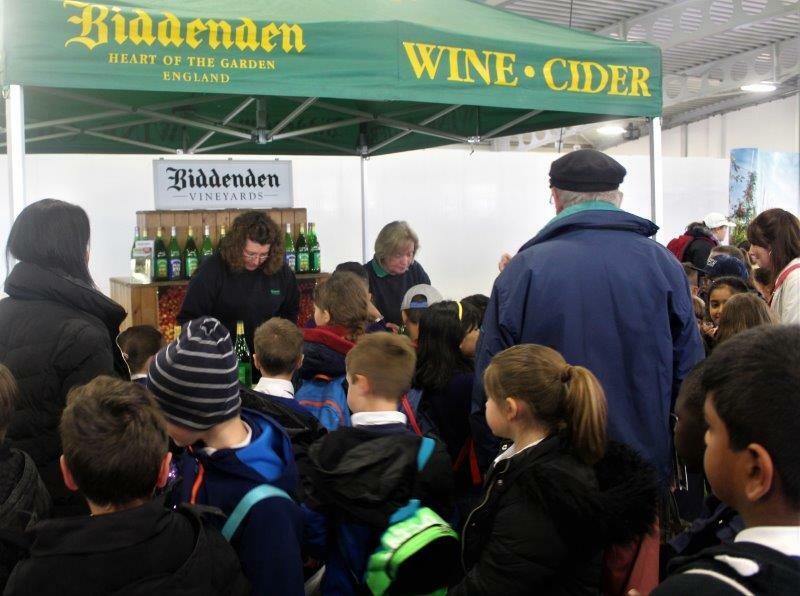 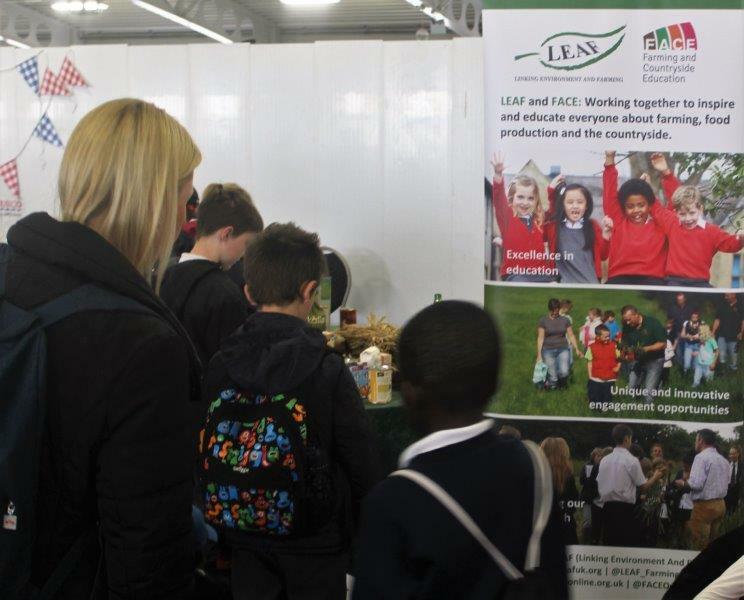 ‘The Living Land’ is a FREE, one day event offered to school children in years 3 and 4 aimed at educating them in the areas of farming, agriculture, countryside and healthy eating at the home of the Kent County Show. 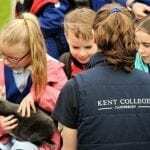 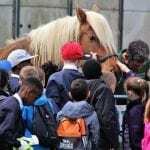 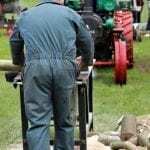 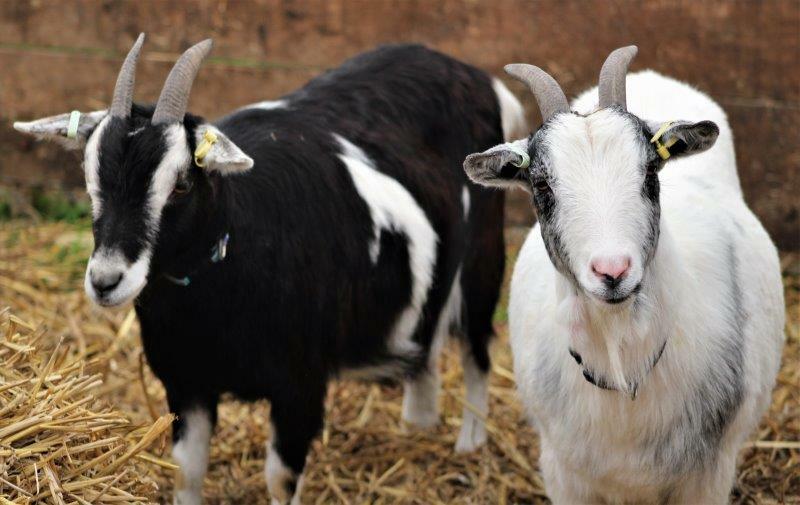 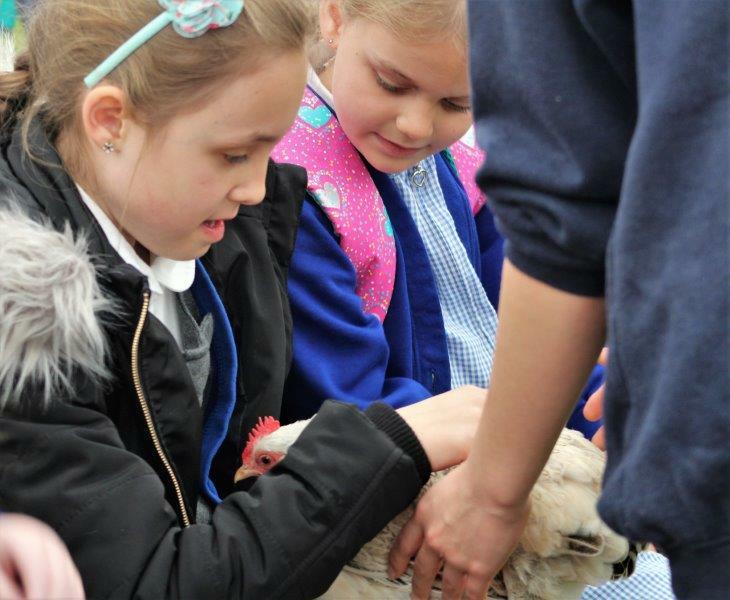 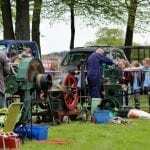 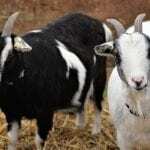 This fantastic event, now in its 15th year, is organised by the Kent County Agricultural Society and offers young primary school children the opportunity to see a range of farm animals up close, taste local produce and witness traditional agricultural trades. 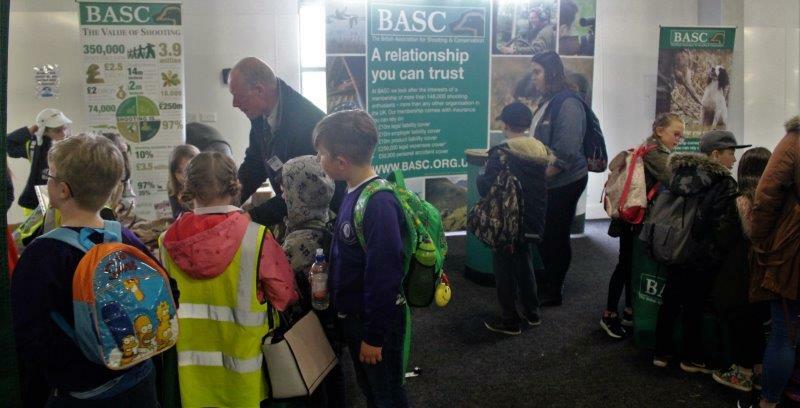 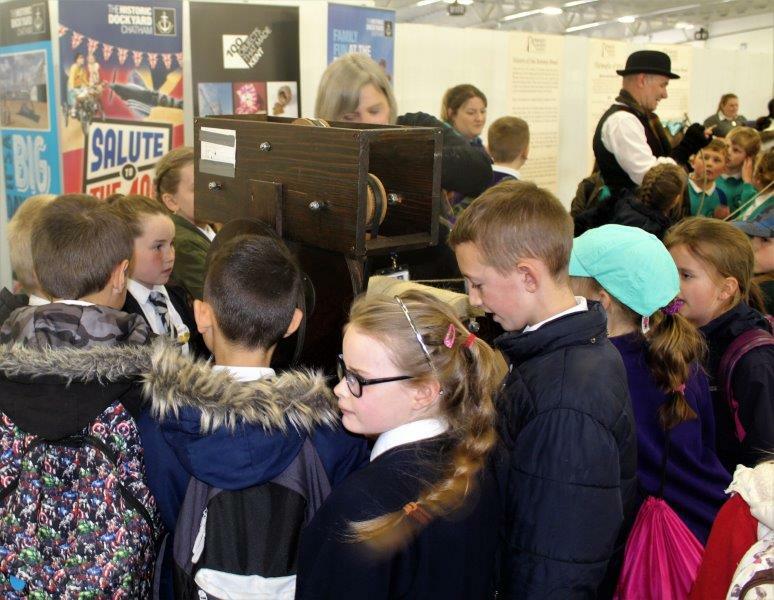 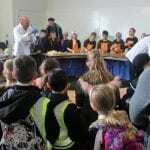 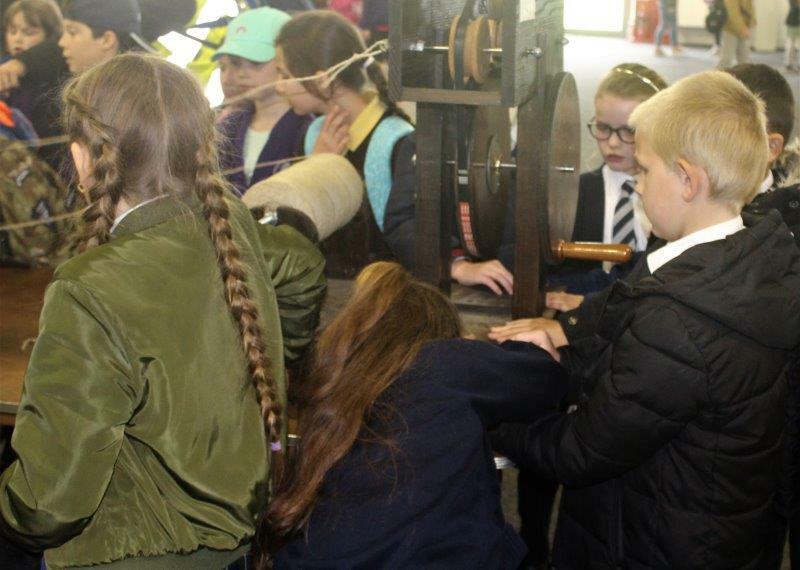 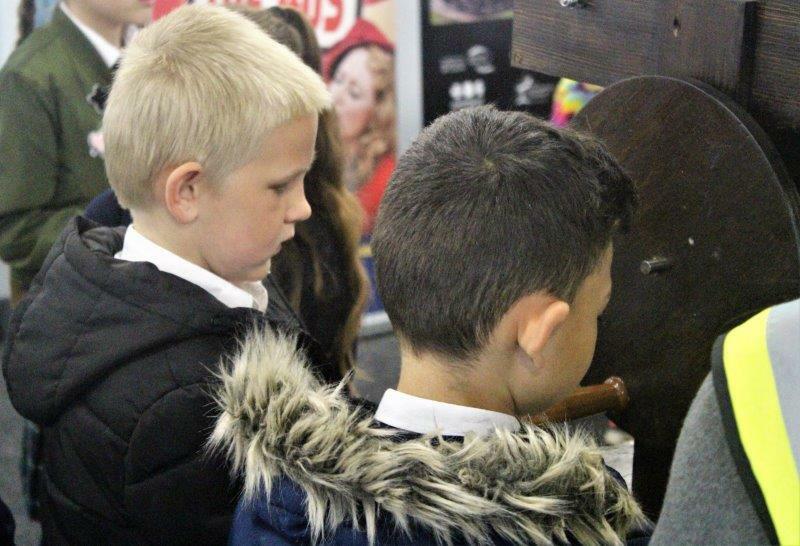 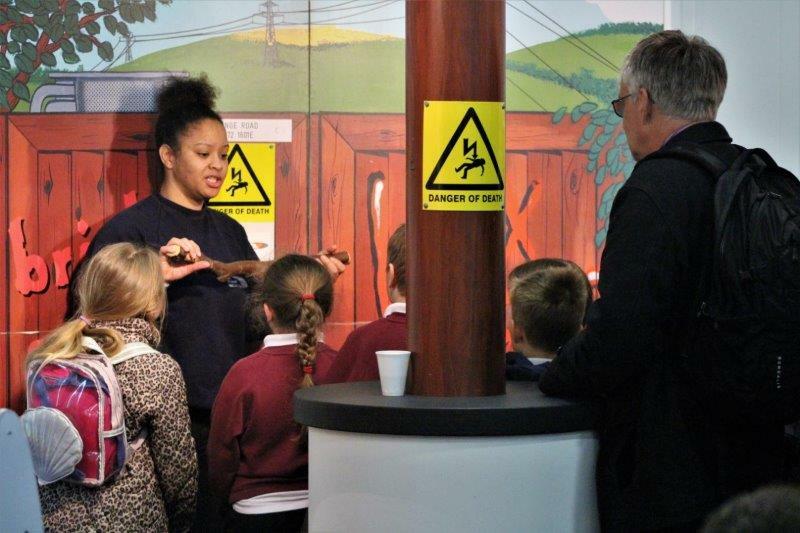 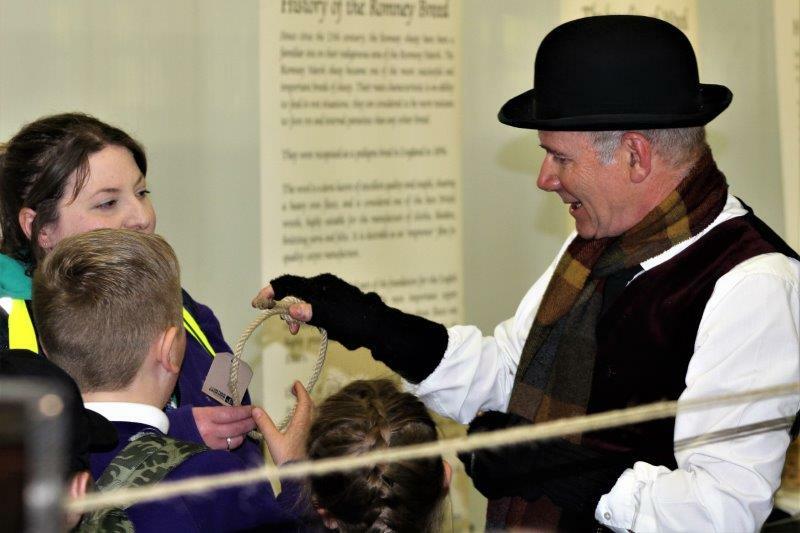 Most of the day’s demonstrations were interactive, with a wealth of organisations on hand to share their knowledge with the children. 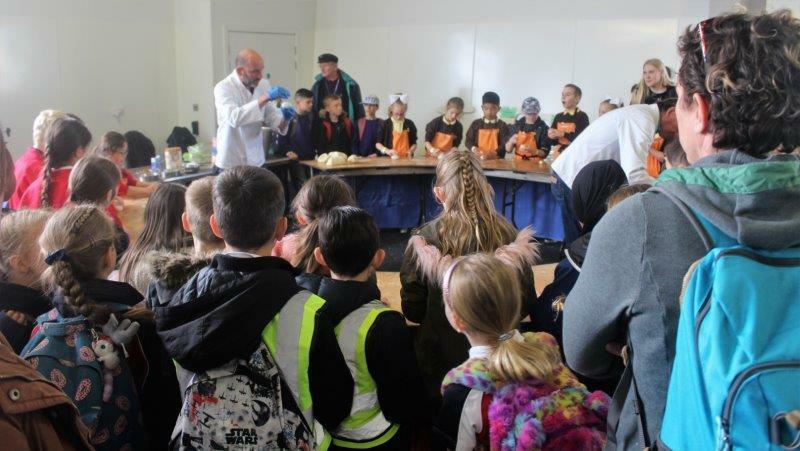 Pupils attending were invited to take part in a range of activities including Apple Juice tasting, bread, butter and cheese making, tasting and learning about fruit and vegetables, sausage making, beekeeping & honey, crops, cereals & potatoes, seed sowing, smoothie making and a ‘where my food comes from’ game. 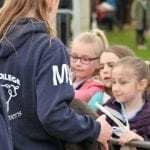 There was even an opportunity to have a go at milking a life-size dummy cow, something that proved both educational and comical in equal measure. 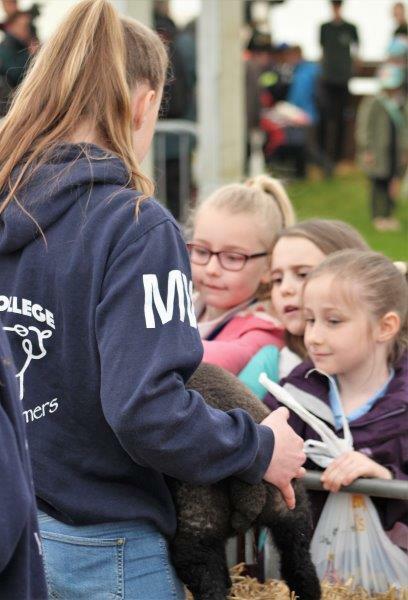 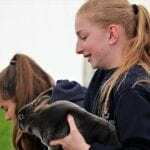 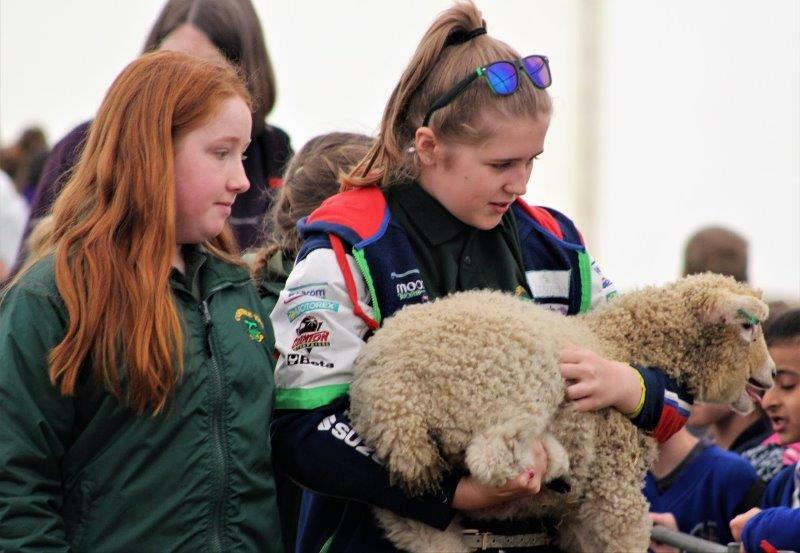 Lambs, sheep, cows, calves, rabbits, goats, pigs and working horses were all on show, giving the pupils a chance to see these animals up close and interact with them. 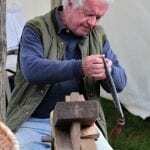 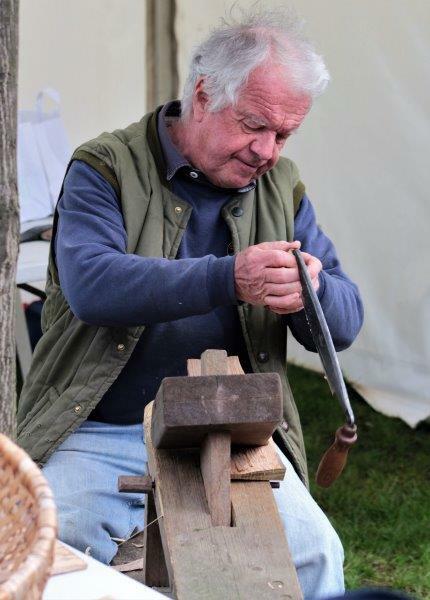 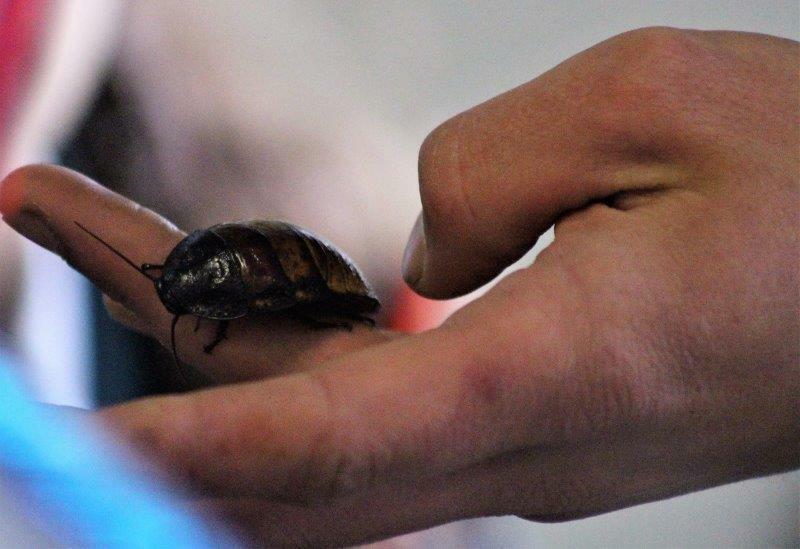 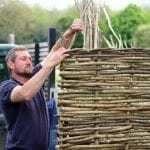 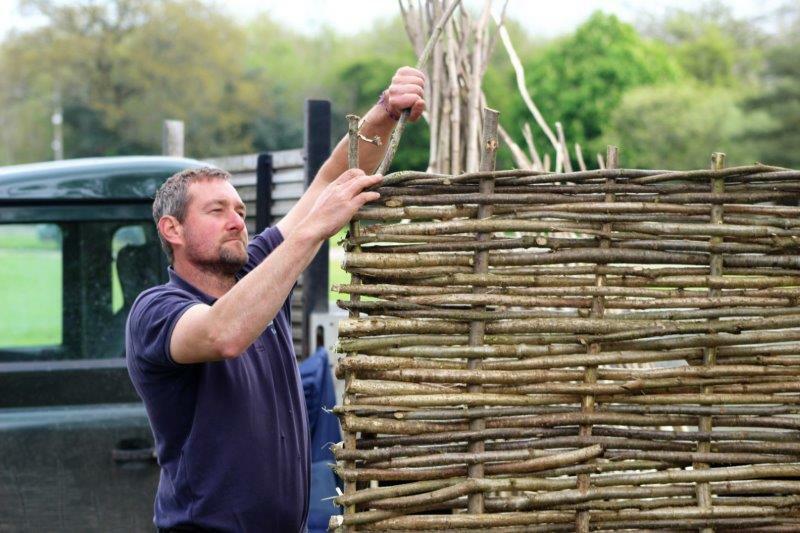 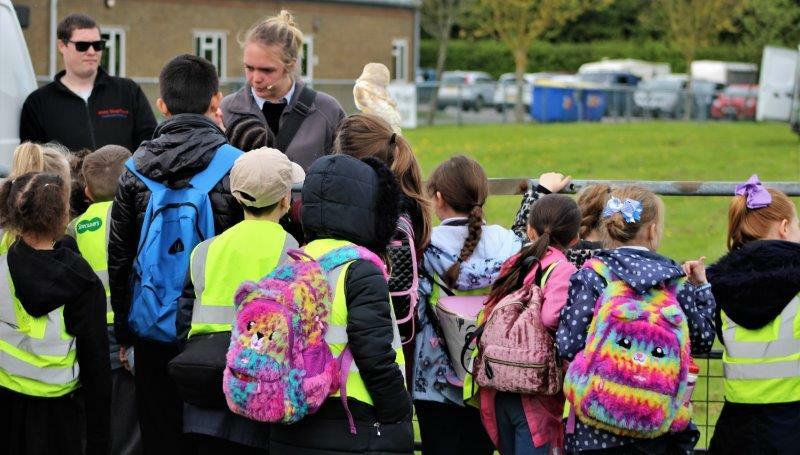 These activities gave the youngsters a chance to witness, and experience, Bats, rope making, the tale of a woolly jumper, countryside activities, shingle making, working wood saw, basket making, wattle making and reptiles, creepy crawlies, mini beasts and small insects. 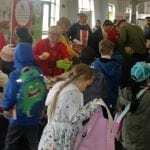 We even managed to bump into a few of our friends from the RNLI who were running a very popular Water Safety activity. 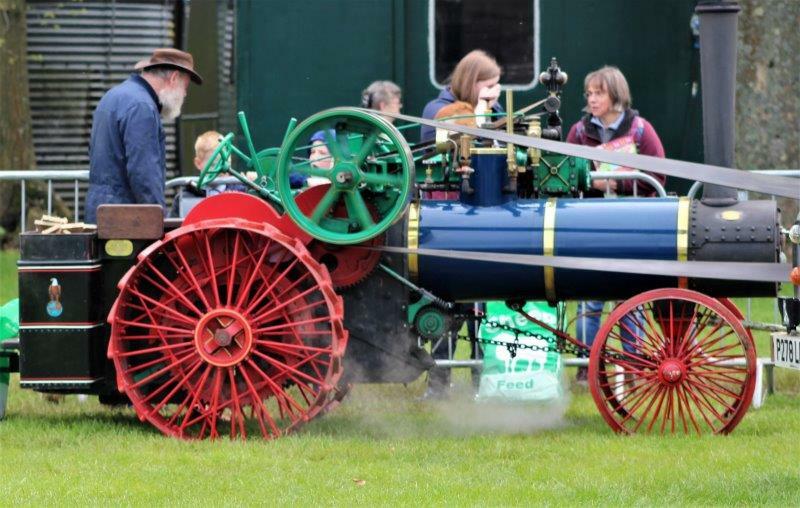 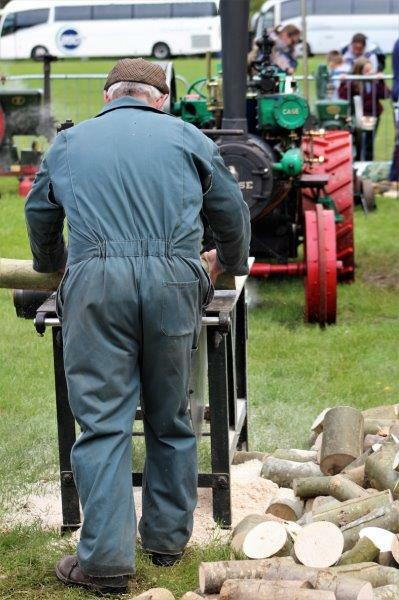 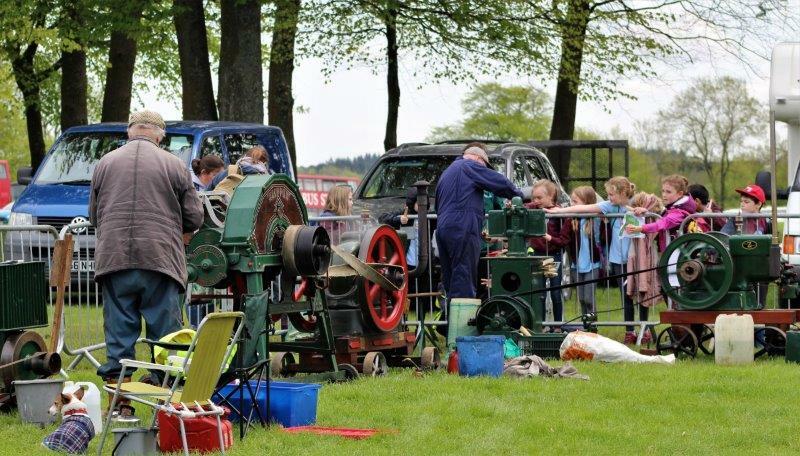 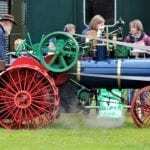 Outside of the main arena, there were working examples of historic farm equipment, modern tractor and a steam engine. 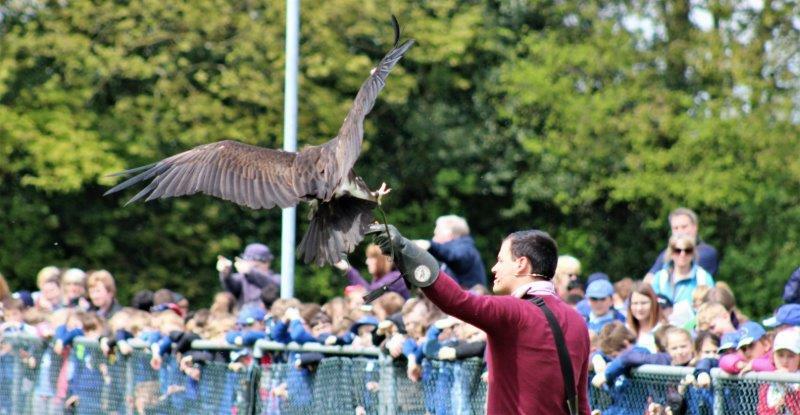 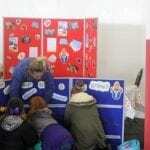 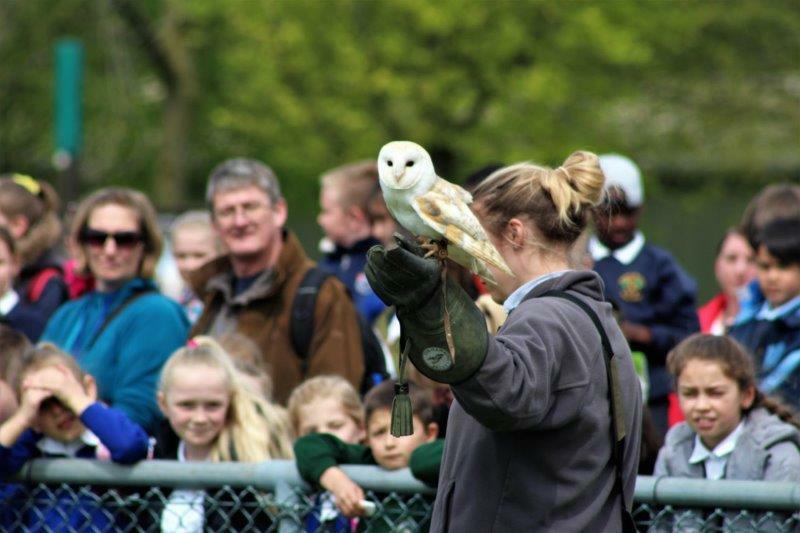 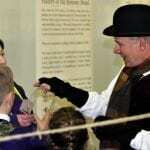 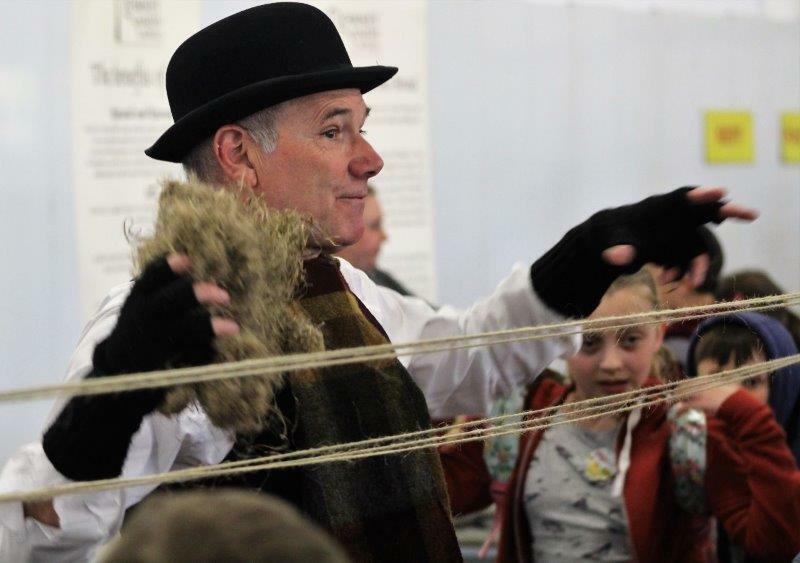 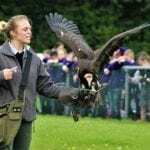 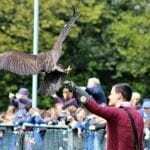 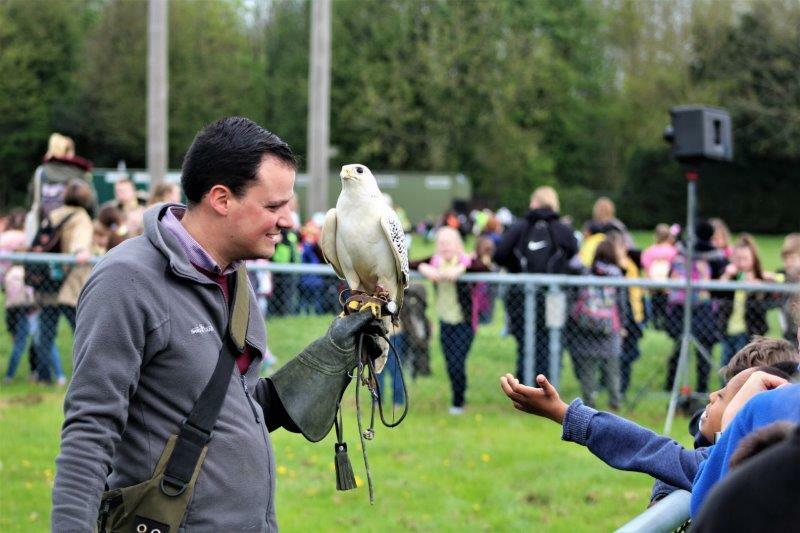 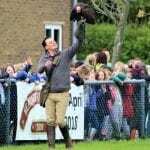 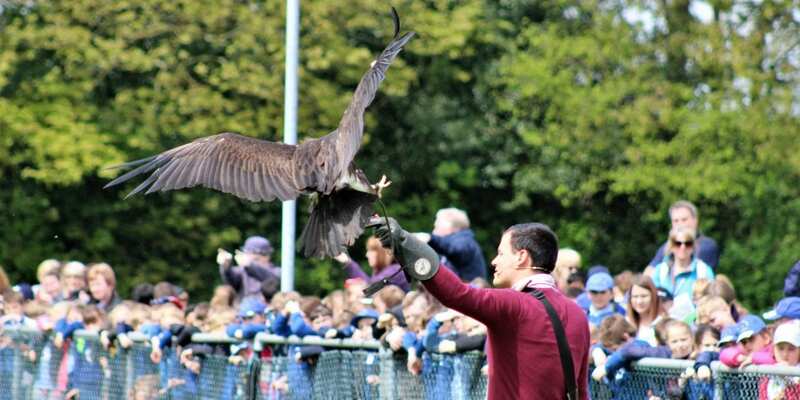 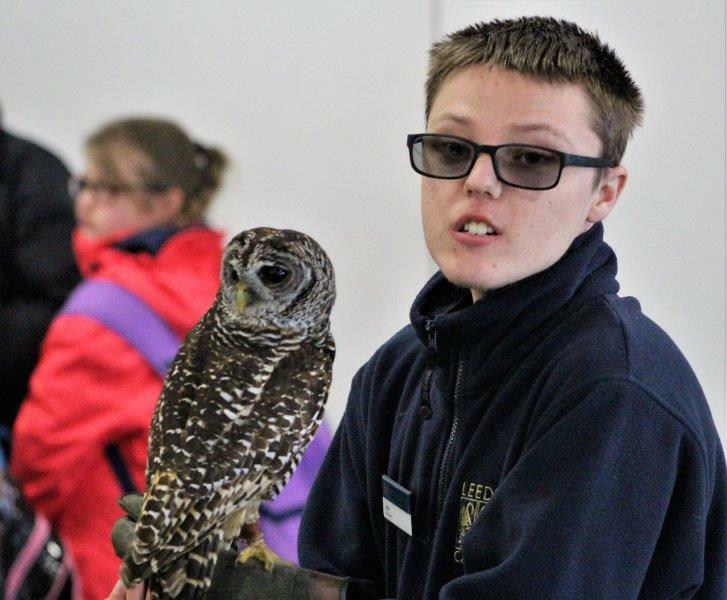 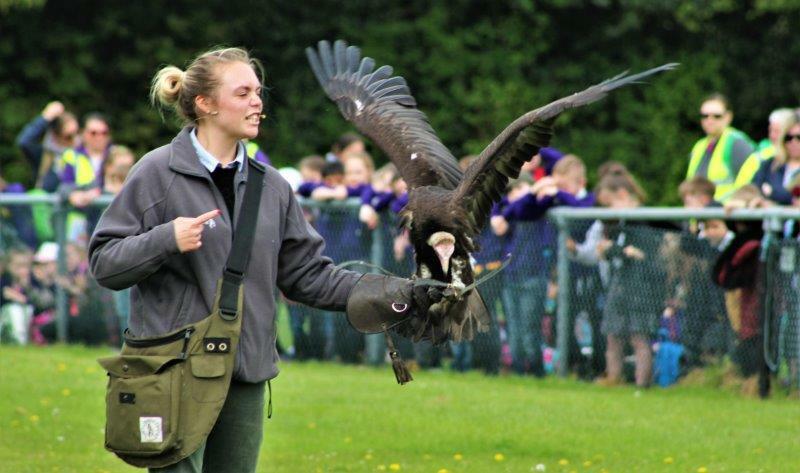 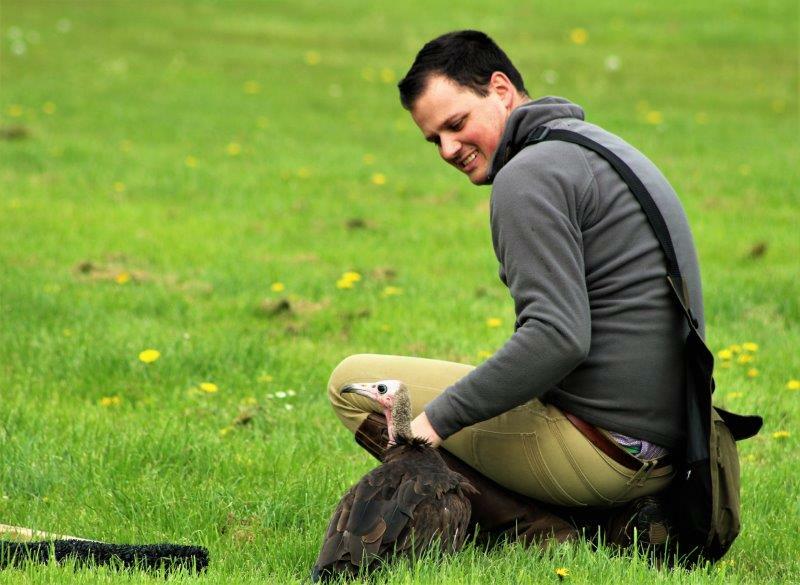 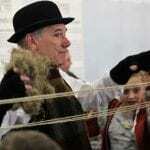 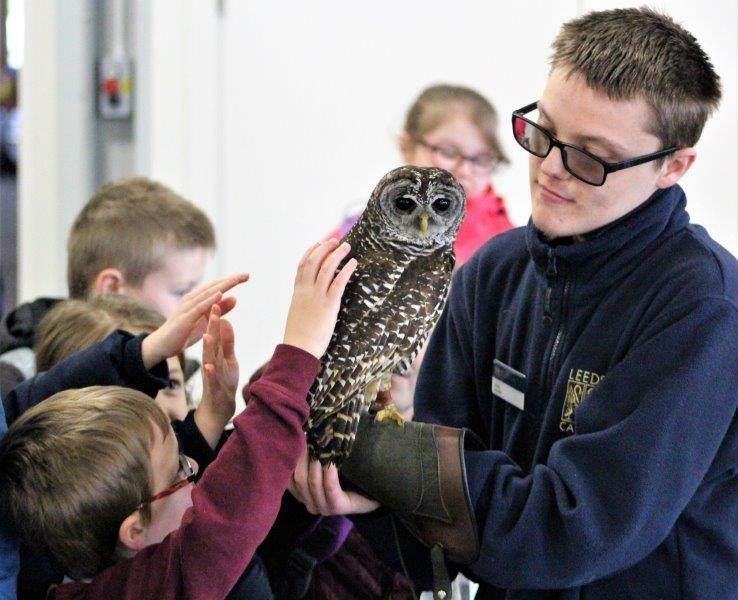 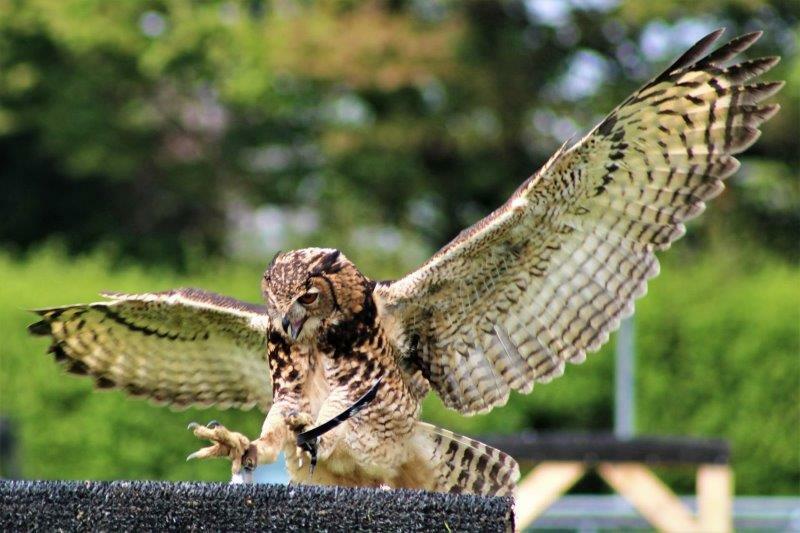 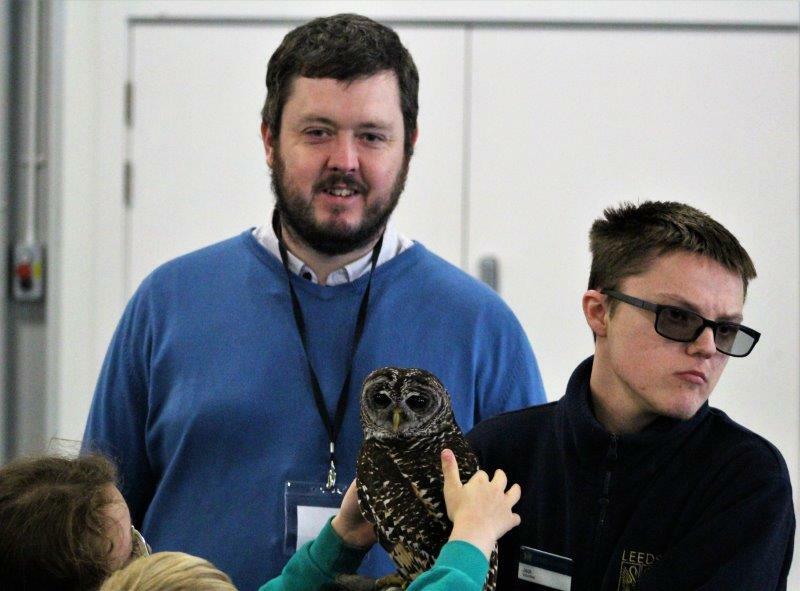 There were also two very popular and entertaining displays … a Sheep Show and a Birds of Prey experience. 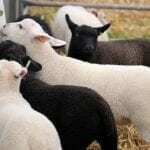 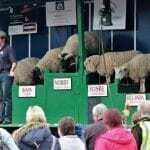 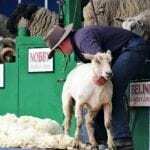 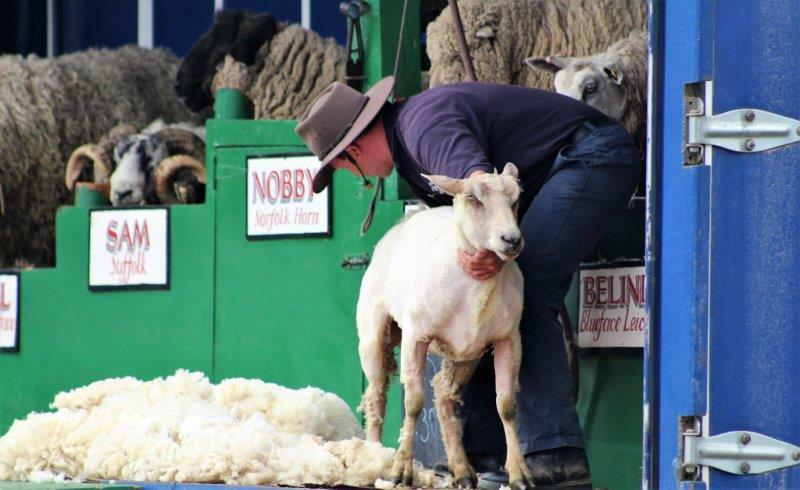 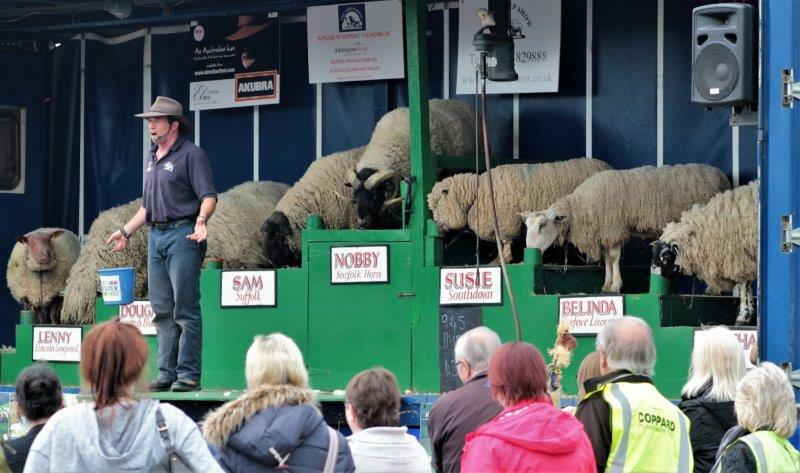 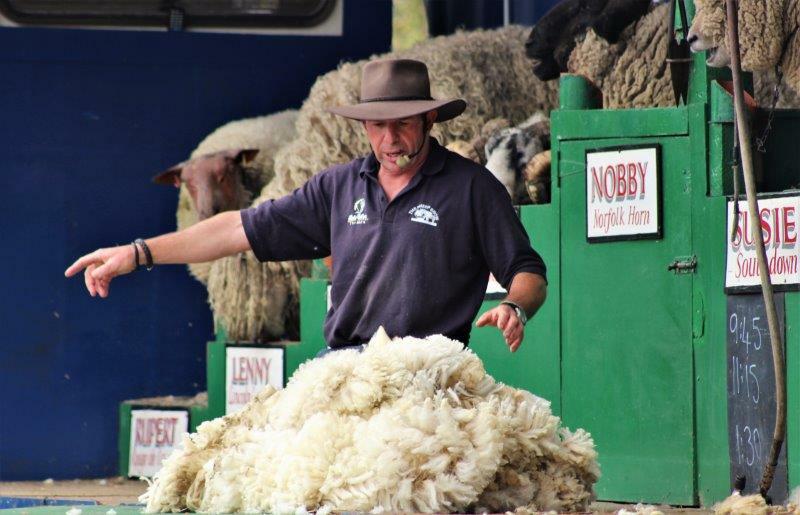 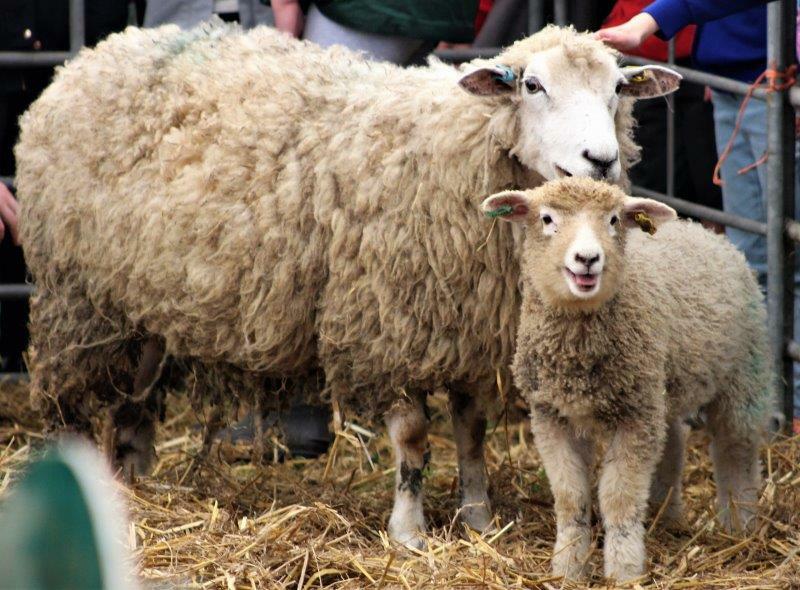 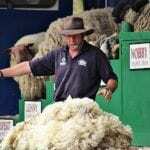 The Sheep Show included a shearing demonstration, lots of information on animal care and, the grande finale, a dancing competition, with each of the show’s stars showing off their moves to their astounded audience. 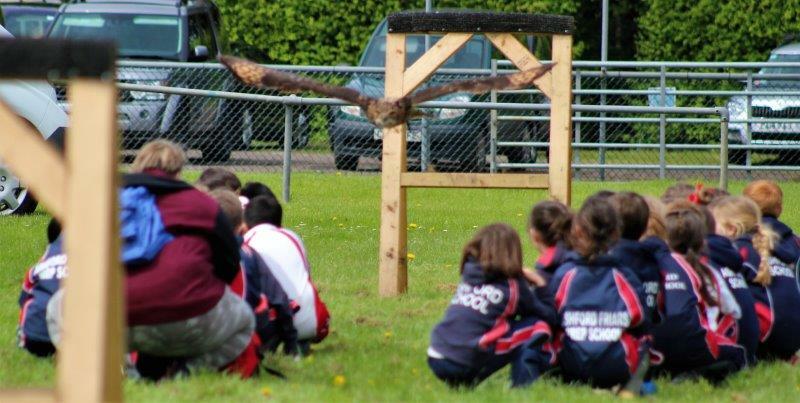 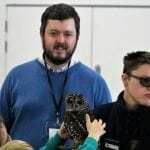 My personal favourite activity of the day, however, was the Bird of Prey experience. 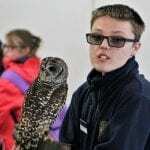 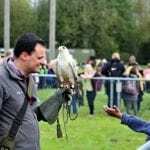 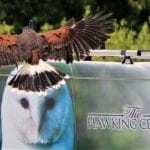 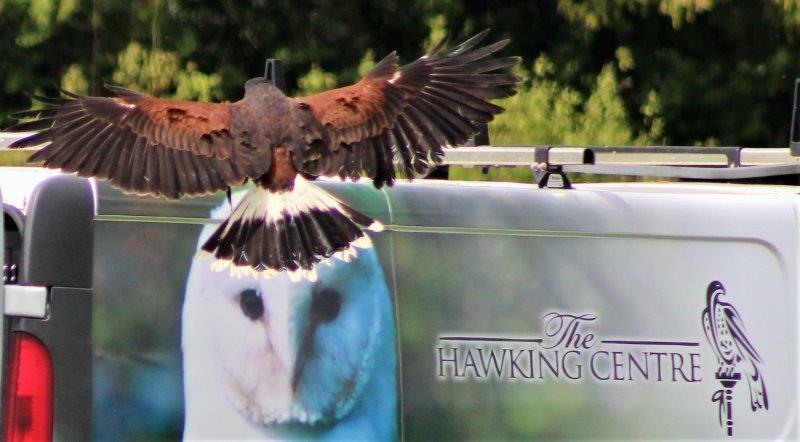 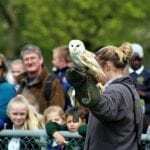 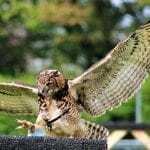 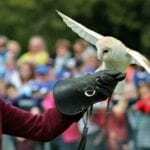 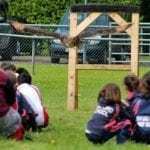 I joined the hundreds of spectators around the outdoor arena area as we were treated to an educational talk and flight demonstrations involving falcons, owls and even a huge vulture. 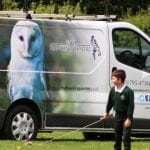 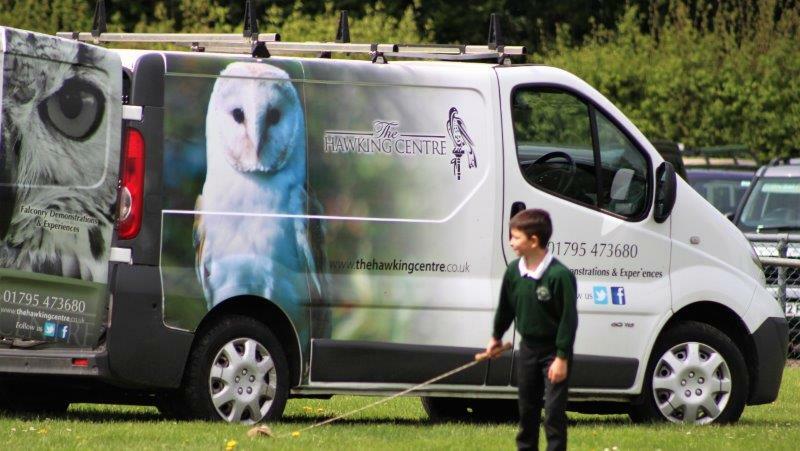 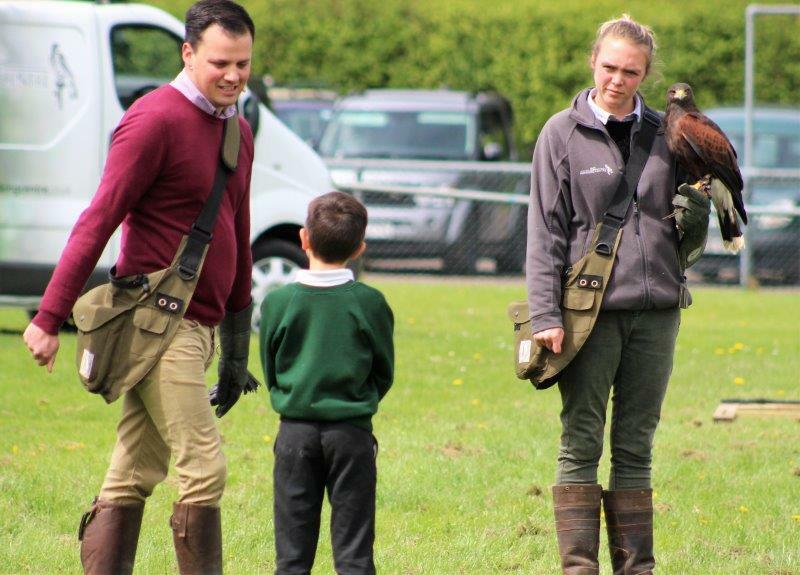 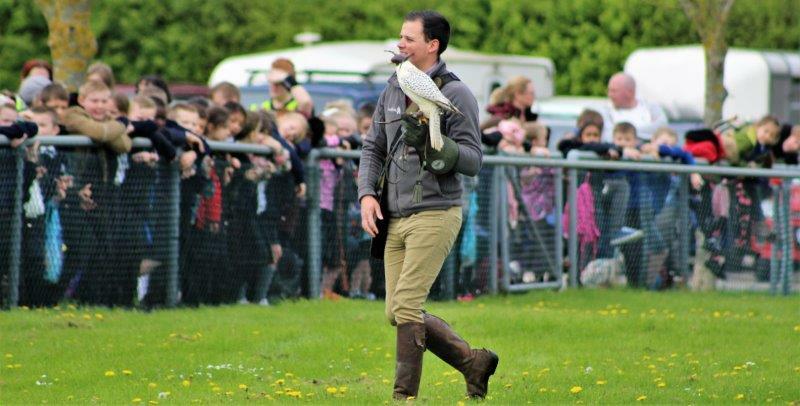 The children seemed to enjoy it just as much as I did as they marvelled at these magnificent birds as they swooped, sometimes very close, above their heads before settling on the handlers’ arms where they were rewarded with a well-deserved treat. 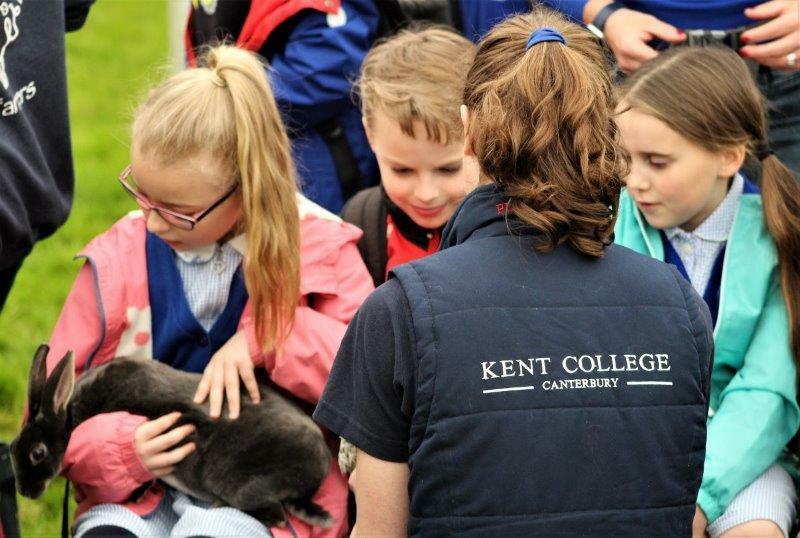 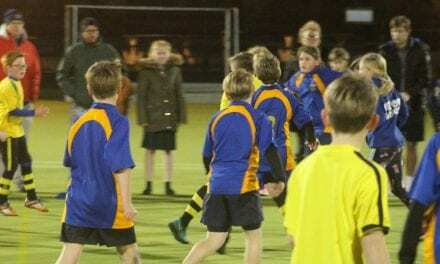 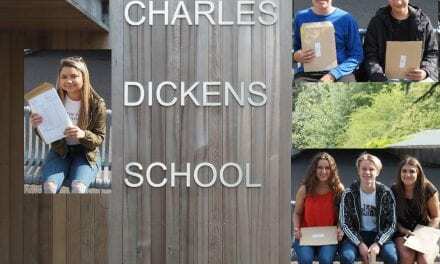 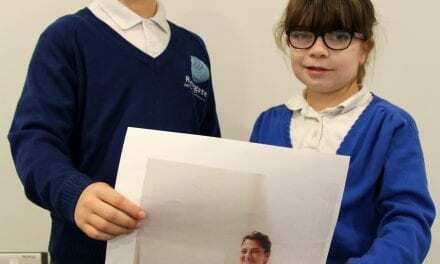 Over 2,800 pupils and staff from 48 Kent schools attended this fantastic event and, from what I could see, it was an extremely worthwhile and unforgettable experience for every single one of them. 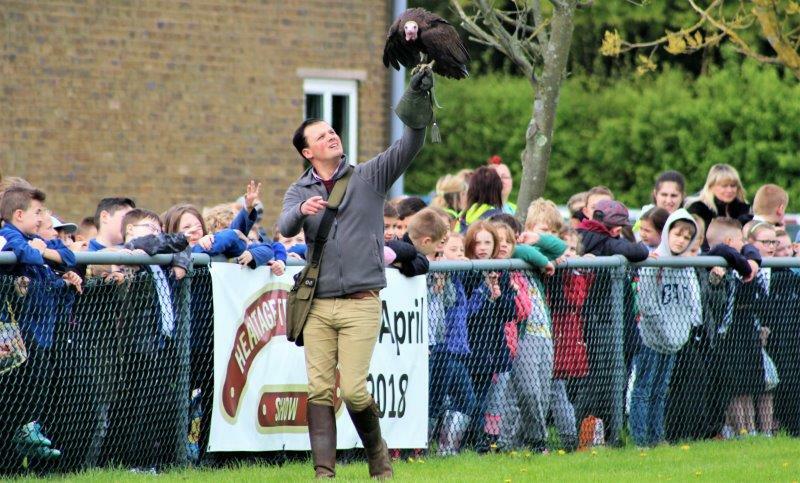 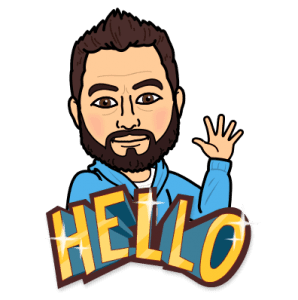 It’s these kinds of activity that stick in young minds well into adulthood … I still remember my first visit to this great venue for the Kent County Show way back in ….. well, let’s just say it was a LONG time ago. 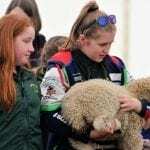 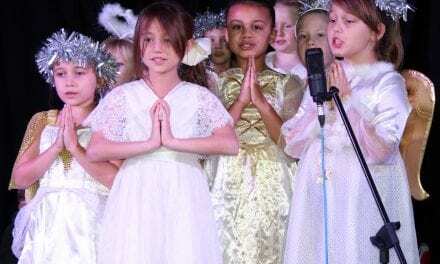 Please enjoy our gallery of the event and feel free to share this article with anyone who may be interested.